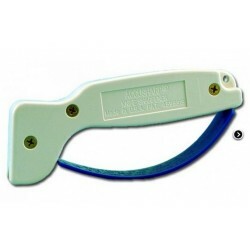 Simple in its form and perfect in use. 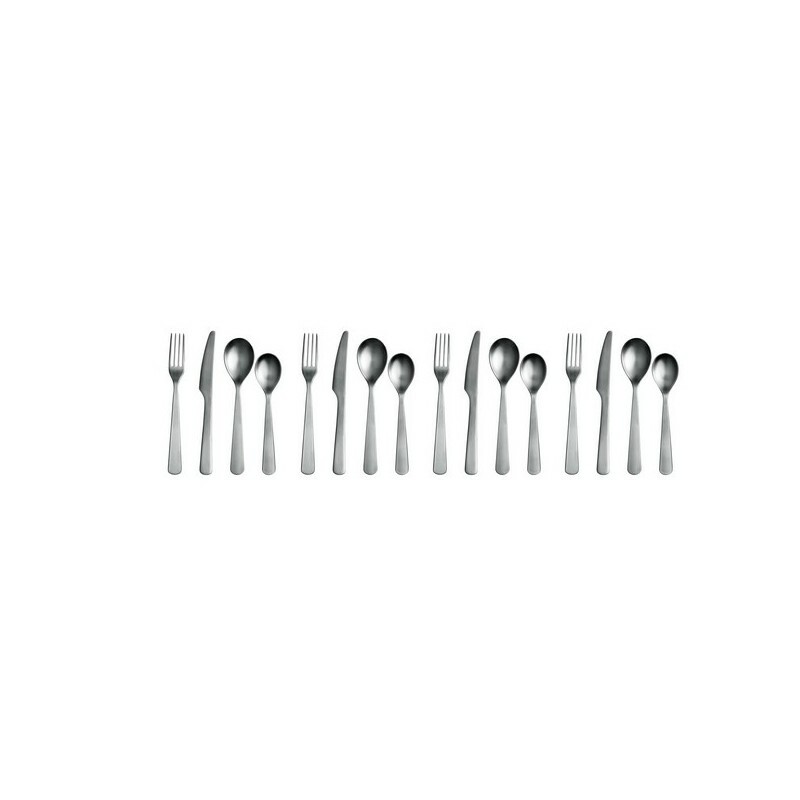 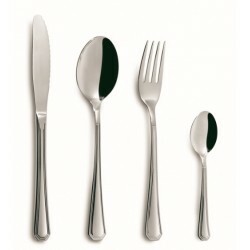 This is the essence behind Cutlery consisting of a knife, fork, tablespoon and teaspoon. 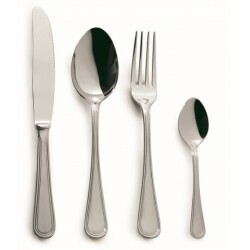 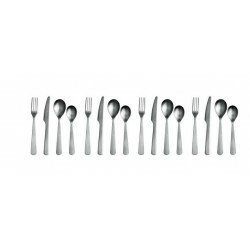 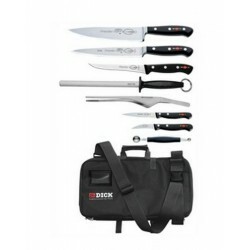 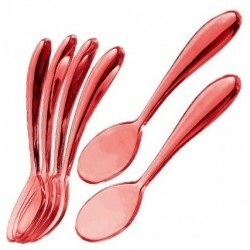 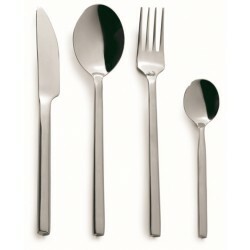 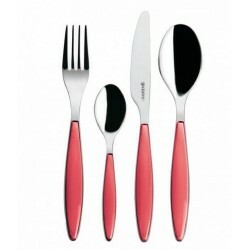 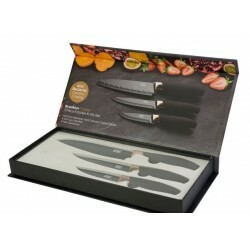 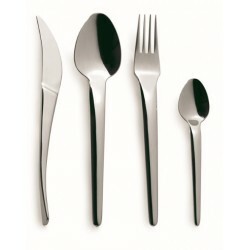 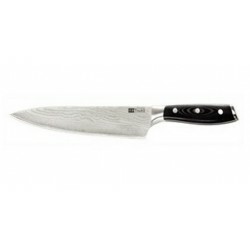 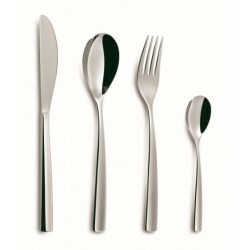 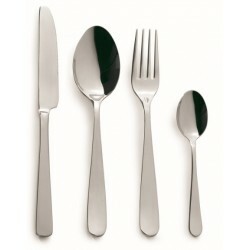 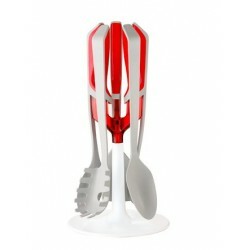 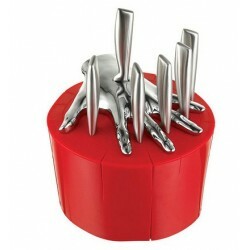 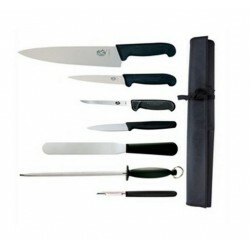 Cutlery has a well-balanced design that ensures a comfortable grip. 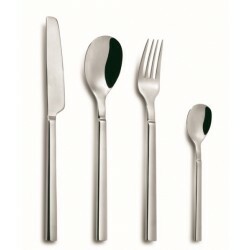 Made from matte stainless steel, Cutlery is durable enough for everyday use and has an elegant design that looks attractive on the table for special occasions.